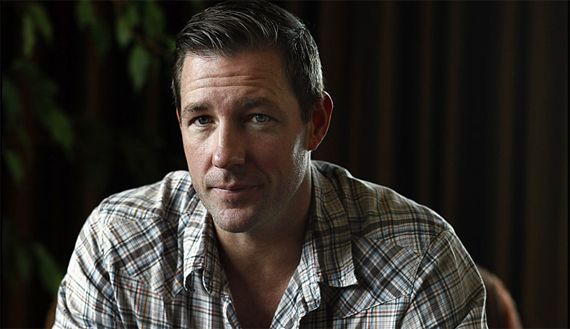 I got a chance to talk to Ed Burns about his new book ‘Independent Ed’ which is out in stores. We talked about the book, his family, ‘Saving Private Ryan,’ and making movies. Listen below. Book description below as well.